Philips' agreement with Funai completes its exit from consumer electronics. Electronics group Philips is getting out of home entertainment to focus on more profitable activities, such as light bulbs, juicers and other consumer appliances. The Dutch company, established in 1891 to meet the growing demand for light bulbs as electricity became more widely available, announced it was selling its video, audio and multimedia business to Japan's Funai Electric for 150 million euros. Funai will also pay a license fee for the brand. Part of the deal will close later this year but the video business won't transfer until the end of 2017, due to existing intellectual property licenses. The agreement completes Philips exit from consumer electronics, after it spun off its television unit last year into a joint venture with Hong Kong's TPV. 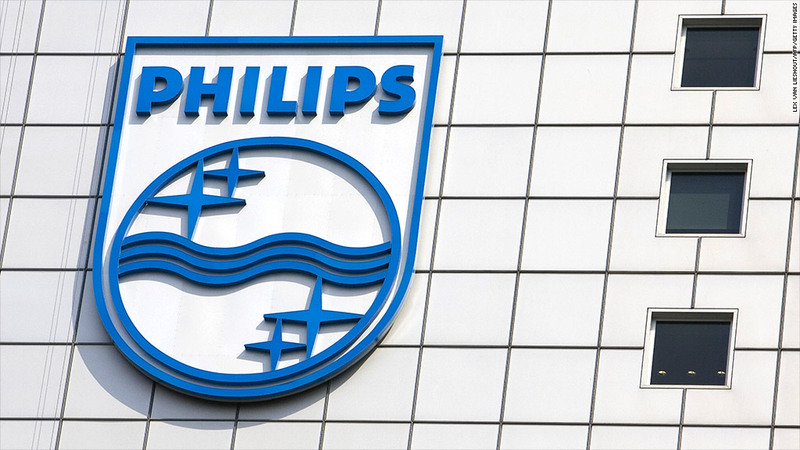 Philips has found it increasingly difficult to compete with Asian players in the market for TVs and DVD players, and plans to focus on its healthcare, consumer lifestyle and lighting products. It reported a fourth quarter net loss of 355 million euros, in part due to restructuring charges and a provision for 509 million euro fine imposed on Philips as part of an EU probe into price-fixing in the cathode ray tube market. The company said it intended to appeal the fine.